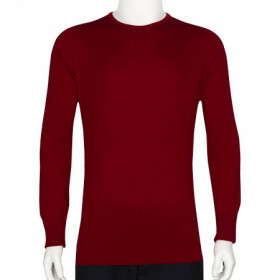 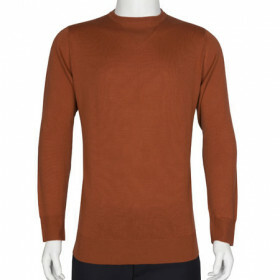 Ashmount is a long sleeved pullover made from 30 gauge extra-fine New Zealand Merino Wool. 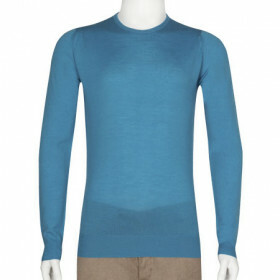 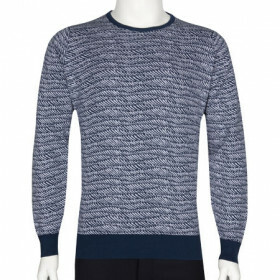 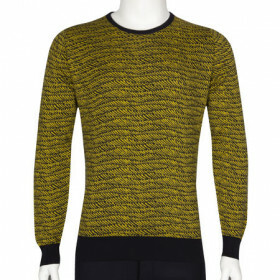 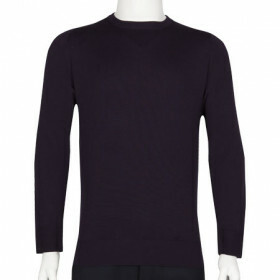 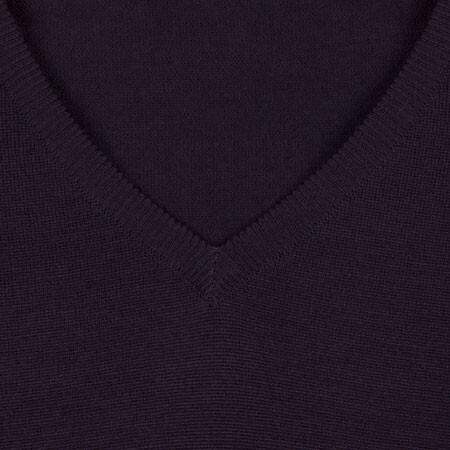 The high v-neckline allows this pullover to be worn to create a smart look when teamed with formal trousers. 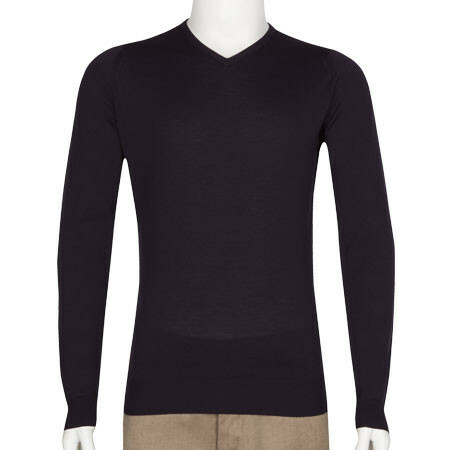 Shallow hem detail on the cuffs makes this ideal to wear next to skin, underneath a jacket.